Understand the Process in Advance of Notification and Plan Ahead. Over the past five years, the number of HRSA audits has steadily increased as the government has demonstrated a willingness to provide additional oversight over the 340B Program. To date, nearly 200 finalized audits from 2016 have been posted, and more audits remain under review. Results are posted each month as additional reports are published. HRSA has issued findings against almost 2/3 of those audited, with repayment to manufacturers being the most common corrective action. With an increase in HRSA audits, your entity will likely be reviewed. By taking the necessary steps now, any provider can greatly reduce the risk of a negative finding. Advis understands the audit process and its goals. A review to determine whether the entity properly prevented duplicate discounts. 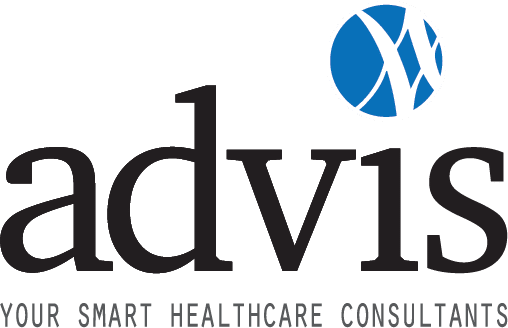 To eliminate stress and decrease your entity’s risk for error, Advis recommends planning ahead: understanding the audit process and preparing before you receive your audit notice from HRSA is crucial to successfully navigating the audit process. A HRSA audit begins with written notice from HRSA sent to the Covered Entity’s Authorizing Official The name of the assigned auditor and a general explanation of the process is provided. The notification includes a data request, as well as a one-page logistics request. Entities have three days to respond to the notification. Certain drug procurement information, including a full list of wholesalers, a listing of all accounts used to purchase drugs, purchase order reports for all 340B accounts, and a listing of all Medicaid billing numbers. Any follow up information and documentation that the auditor requests after the data request submission. For the actual audit itself, auditors typically spend one full day onsite for entities with in-house pharmacy programs and an additional ½-to-1 full day at entities with contract pharmacy programs. Post-audit, providers wait 8-12 weeks before receiving a preliminary finding report from HRSA. Preparing in advance with The Advis Group for your eventual audit calms nerves and relieves stress. Advis can help an entity ensure successful audit preparation by working with the entity to create robust 340B policies and procedures, providing necessary 340B training to entity staff, and developing strategies that increase compliance rates. Have a Question About 340B?